Deterrence operates through a communicated threat of an unpleasant sanction if someone or some entity engages in a prohibited act. According to Zimring and Hawkins, in order for deterrence to be effective there must be applicability and credibility. Applicability refers to members of the targeted audience must believe the law is intended to them. Under the concept of applicability, there are two categories which must be taken into consideration. These categories include what Zimring and Hawkins refer to as general immunity and status immunity. General immunity means that if certain offenses do not appear to be enforced or prosecuted, the public may believe that the law does not seriously intend legal threat. Status immunity, on the other hand, refers to the law only affecting specific groups or classes of people. Credibility refers to the belief that the agency is capable of enforcing the law. Let’s take a look at some laws that may fall into the category of general immunity, status immunity and credibility. Under the New York State Penal Law, adultery is a crime. However, this law is never enforced and it is actually a policy of many District Attorney’s Offices and Police Departments to not enforce this law. Therefore, many unfaithful spouses feel that they are generally immune from this law. However, driving a vehicle while intoxicated is strictly enforced all over the United States and this is reinforced through commercials, advertisements, as well as arrests published in the newspaper. 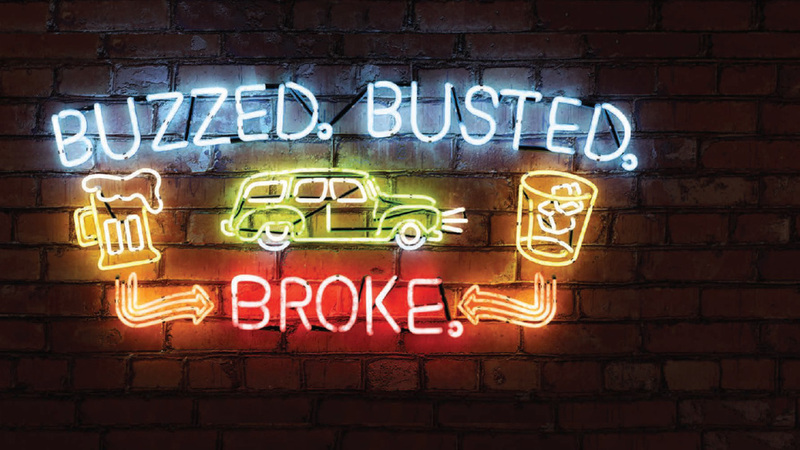 Have you ever heard the slogan “drive sober or get pulled over” or “buzzed driving is drunk driving”? These catchphrases have the targeted audience of boozers if fear of the law when they are out enjoying a few cocktails. Status immunity refers to laws only affecting specific groups or classes of people. Let’s take a look a specific offense that was implemented to better the quality of life in neighborhoods. Ever hear of panhandling? Laws against panhandling are directed at lower income class individuals in attempt to keep them from begging for money and disturbing the daily routine of middle to upper class individuals. Now let’s take a look at credibility. Credibility refers to the belief that the agency has the capability of enforcing a specific law. When I think of credibility, I think of police department budgets. If a local department closes its doors at midnight and turns over calls to the county sheriff’s office or state police, the department is not going to have the credibility to enforce quality of life issues or specific town ordinances that happen during the night. Deterrence is an extremely important strategy that should be used by all police administrators in attempt to solve problems within their community. Deterrence is not just an increase in police presence, but a mapped out strategy with a game plan to engage a prohibited act. 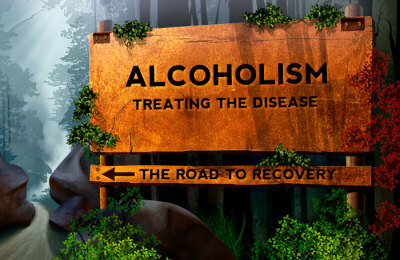 In response to Massachusetts Legislature passing the “Act to Increase the Penalties for Operating a Motor Vehicle While Under the Influence of Intoxicating Liquors” (LeClair, 1987, p. 47), Daniel P. LeClair decided to take on the task of studying the effects of correctional based alcohol treatment centers. LeClair, along with fellow researchers, wanted to evaluate the effects of these treatment programs and accurately assess whether the intended goals or services were met by the participants. “Such tasks include techniques for a determination of whether a proposed human intervention strategy is implemented and conducted as planned, whether it reaches the target population as specified, and whether the service actually achieves its intended goal as stated” (LeClair, p. 48). Throughout history there have been two strong opposing sides over the capital punishment debate. According to Ernest van den Haag (1985), one of the foremost advocates of capital punishment, the Constitution authorizes the death penalty in the Fifth Amendment when it states that “no person shall be deprived of life, liberty, or property, without due process of law”. Through his argument he believed that the Constitution authorized deprivation of life provided that due process of law is made available (Bank, 2004). 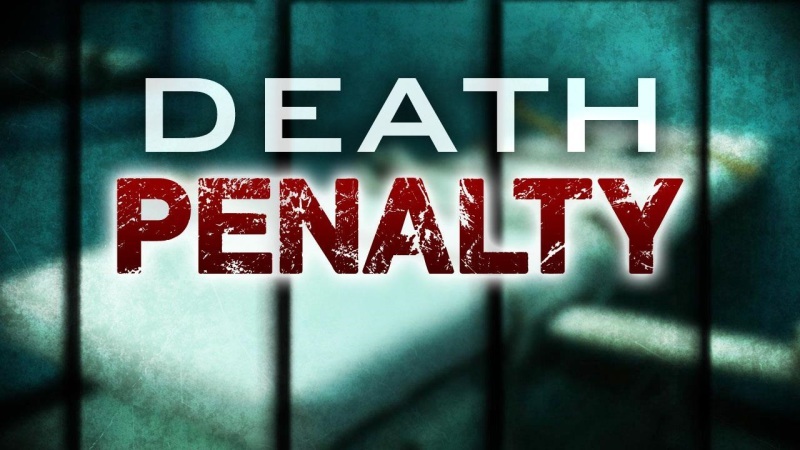 Through intense studies and research each side has attempted to validate their views and give detailed reasons on why the death penalty should or should not be imposed. Those who oppose the death penalty believe that capital punishment is not a deterrent of future criminal behavior. Opponents of capital punishment also respond to society’s sentiments by voicing their outrage in respect to a system that has consistently put innocent people to death. Still, others attempt to show that the death penalty has severe racial implications and that ethnic minorities are at a greater risk of receiving the death penalty over their white counterparts.